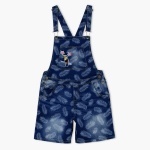 Let your daughter stand apart out in the crowd as you dress her in this alluring dungaree. 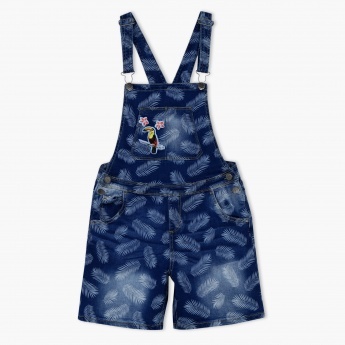 Printed to look eye-catching, this dungaree features an embroidered patch on the front to enhance its overall appeal. 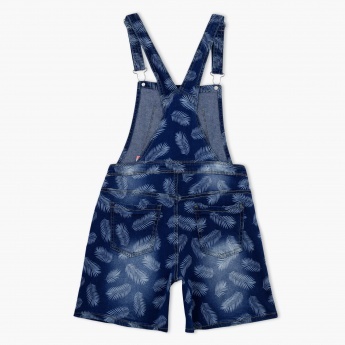 It has front and back pockets for added appeal.